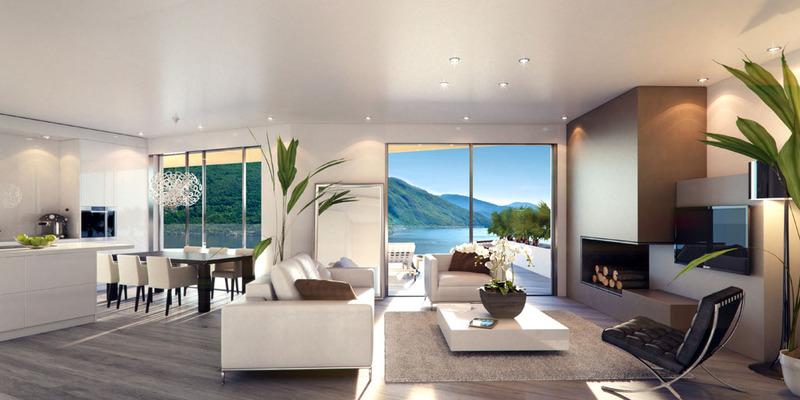 Switzerland - Sauer Real Estate since 1936! 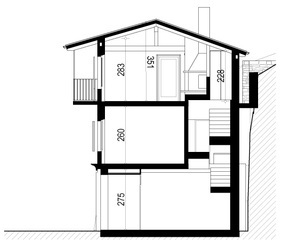 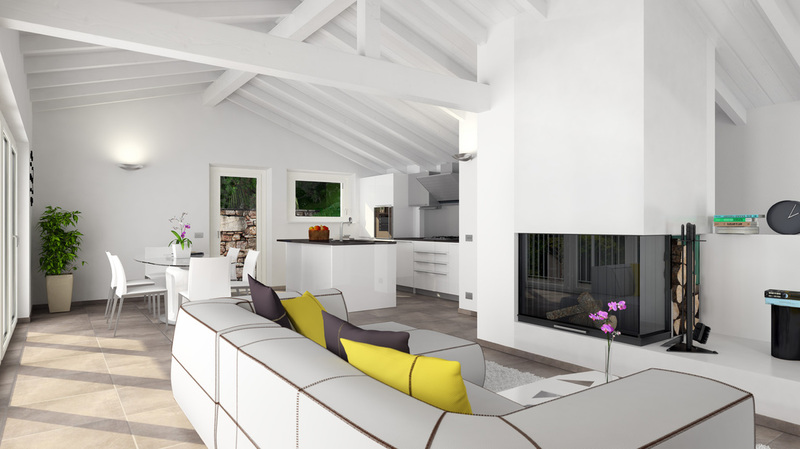 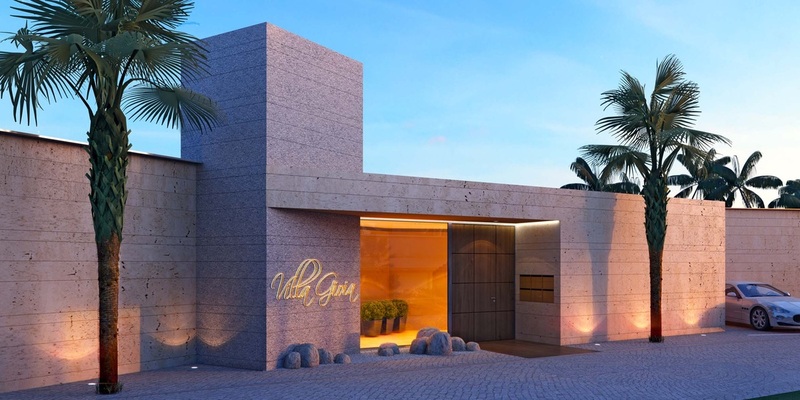 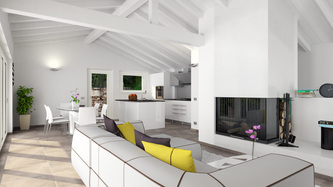 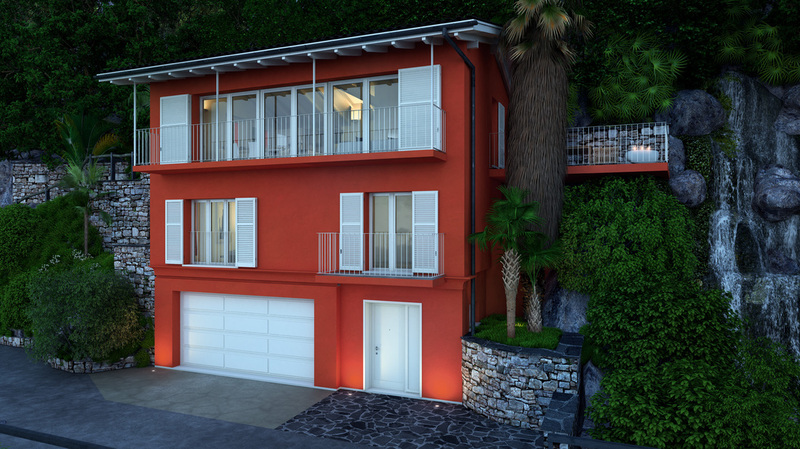 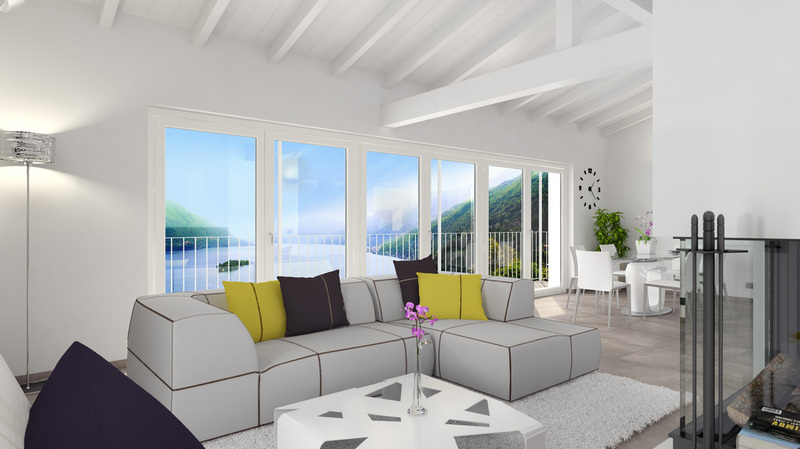 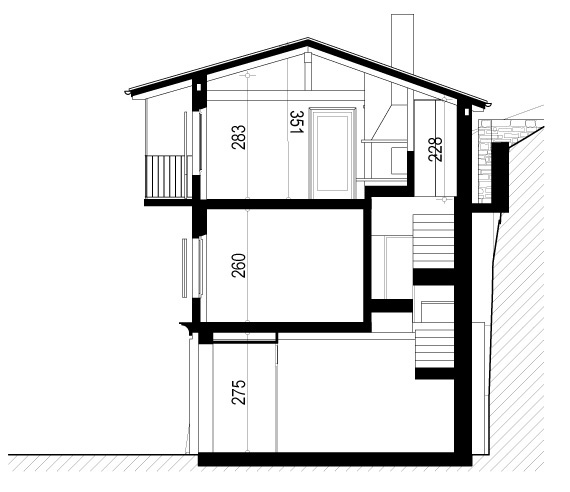 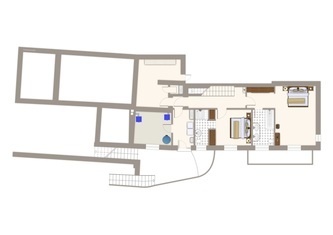 Casa Emilio is a free standing house located in the hills above Ascona. 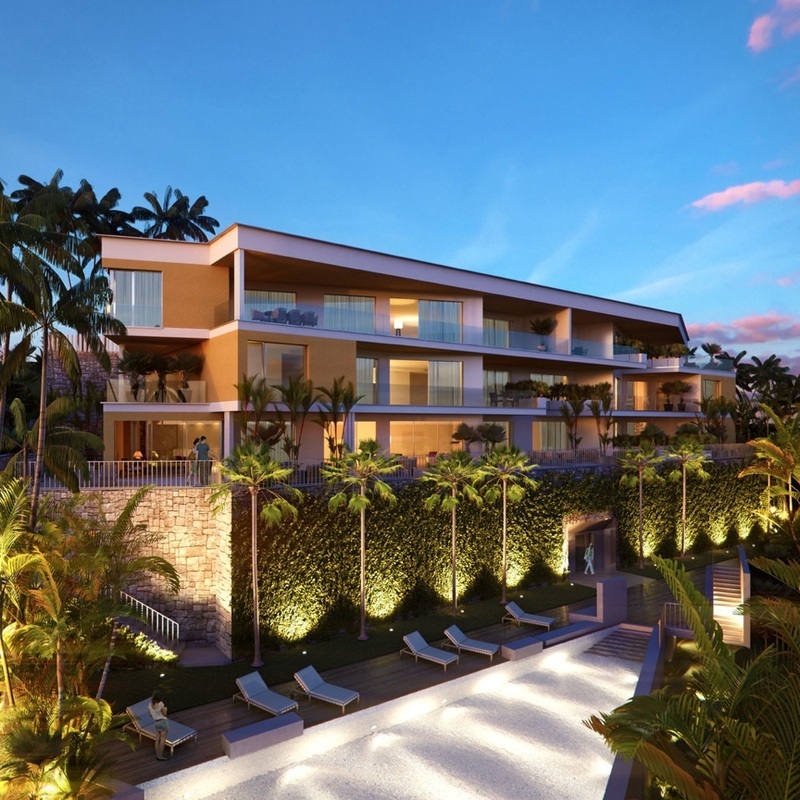 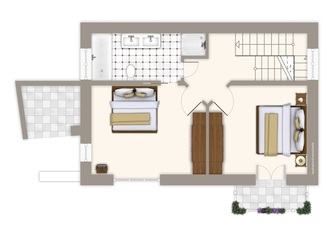 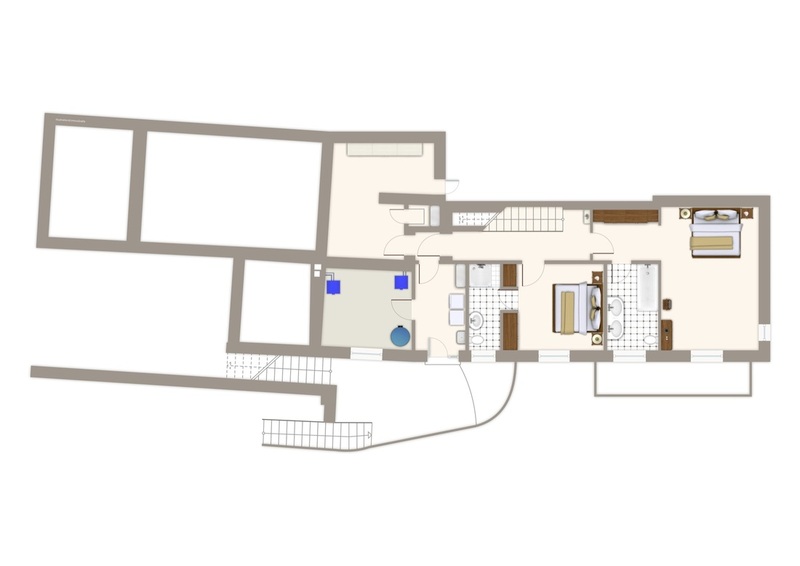 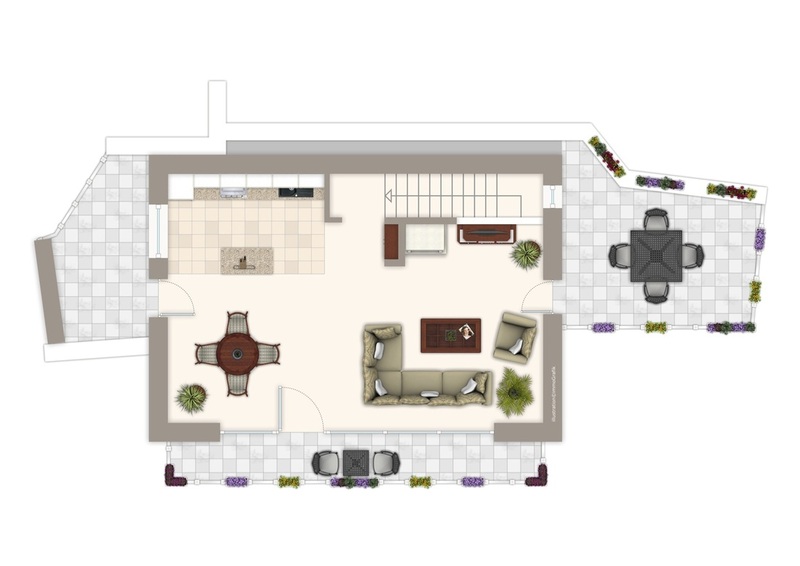 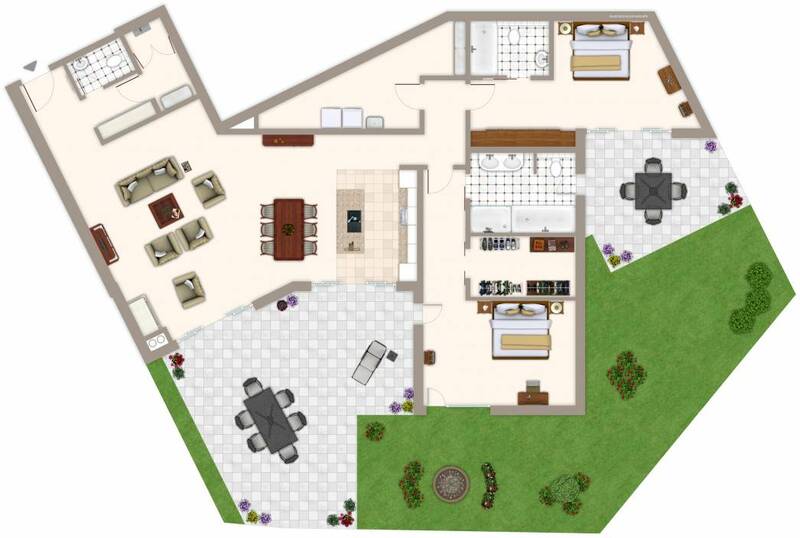 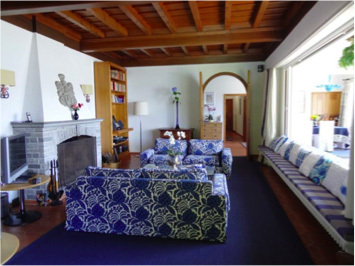 This apartment is located on the garden level just one level above the communal pool area. 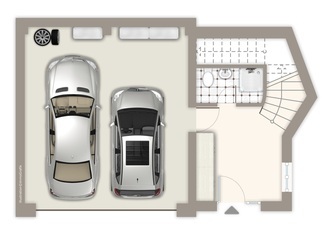 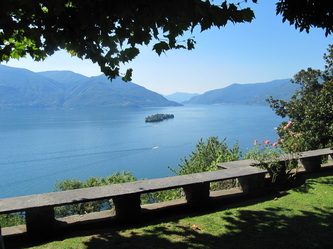 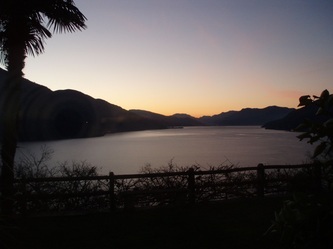 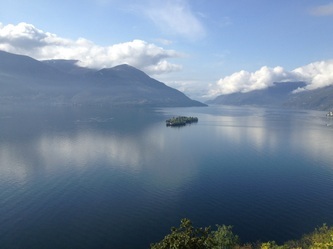 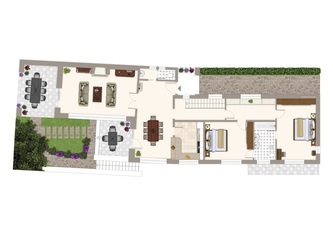 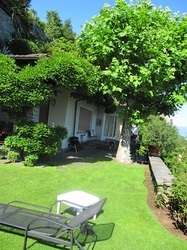 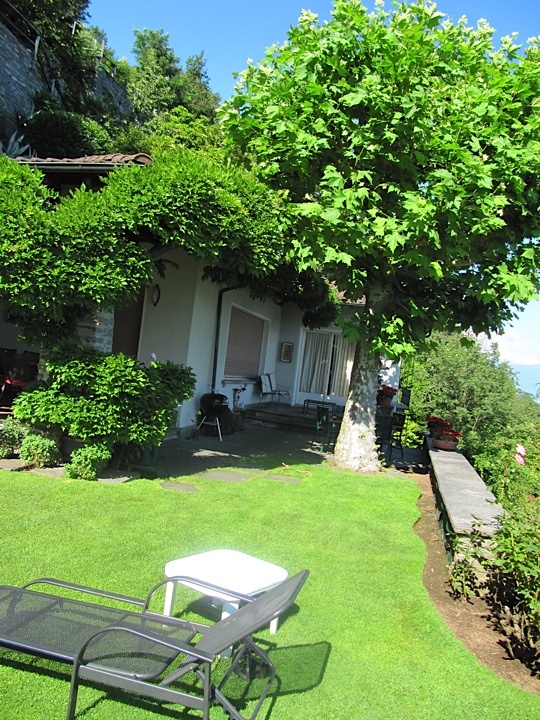 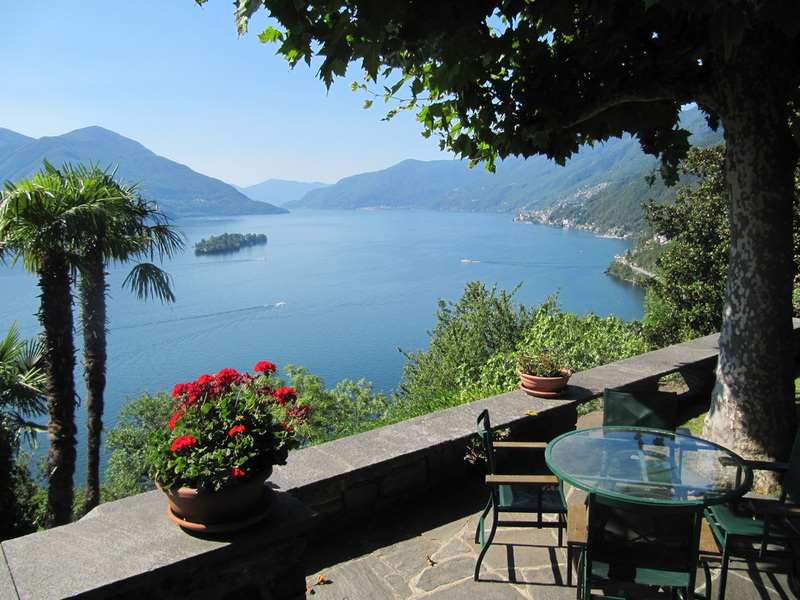 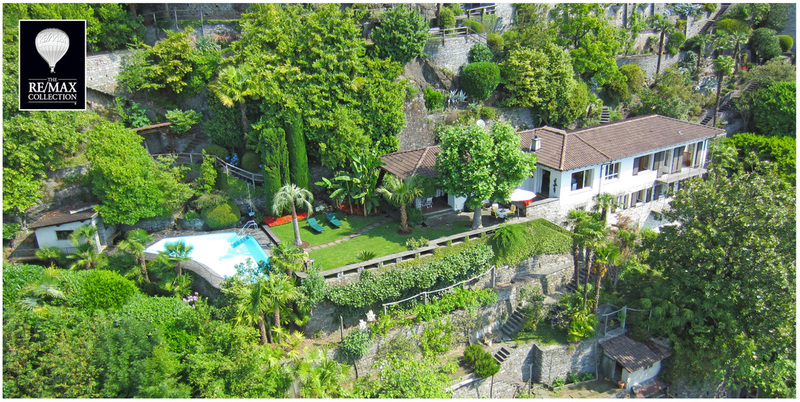 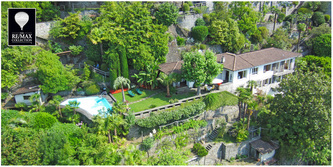 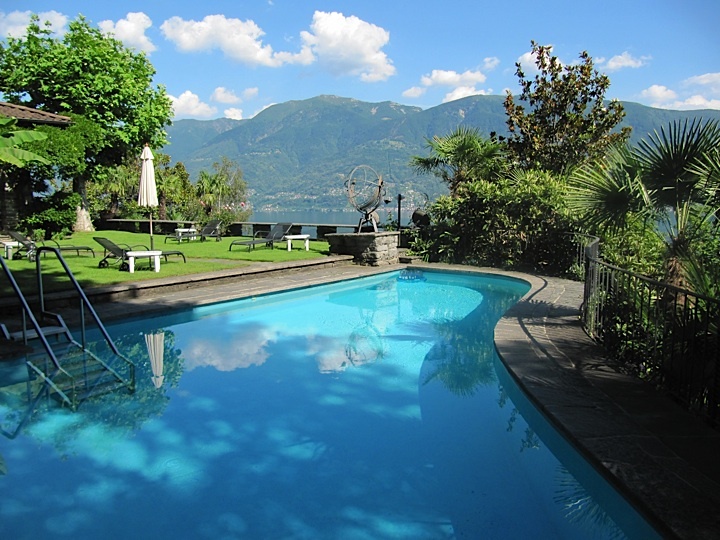 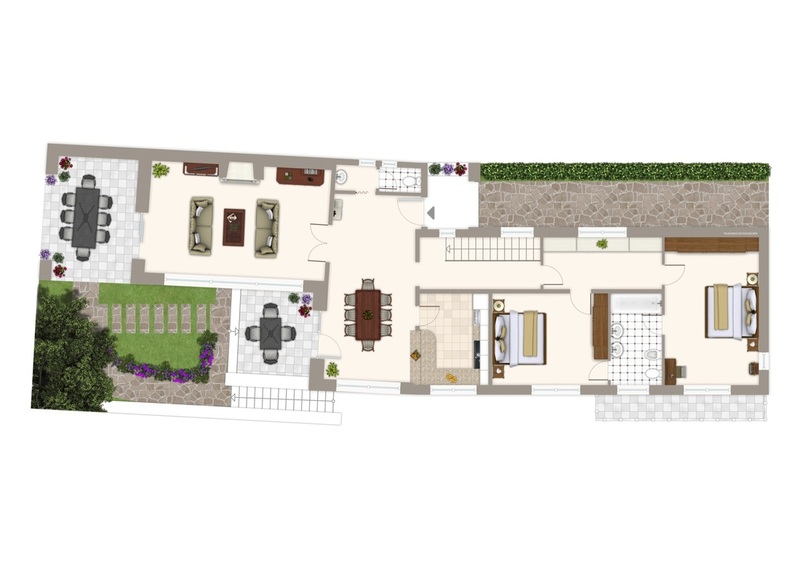 Villa Curafore is a beautiful estate in Ronco sopra Ascona, just minutes away from the center of Ascona.